Following its inaugural run in 2018, NPN’s 30 under 30 initiative returns for 2019, with nominations now open to the industry. 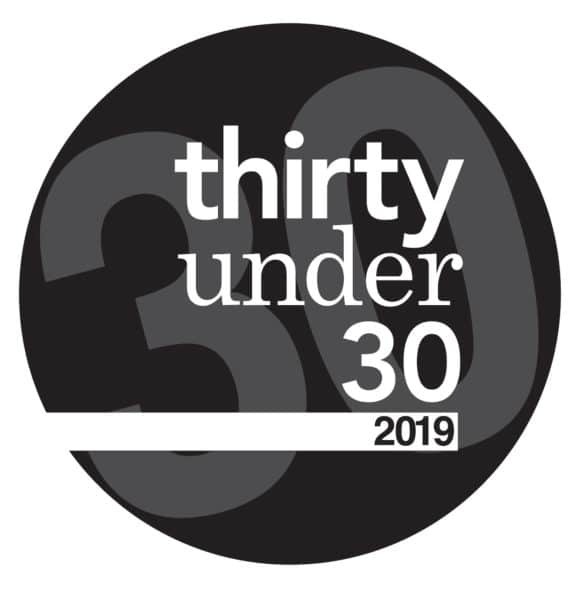 Designed to recognize and celebrate the natural and organic industry’s up-and-coming talent, the 30 under 30 list will feature individuals who have been voted for by their peers. 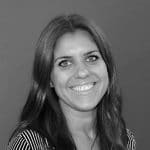 Whether brand reps, start-up owners, retailers, wholesalers, PRs or nutritionists, the intention is to throw a spotlight on the next generation of professionals driving the sector forward with their own unique approaches. Votes can now be cast using the below form, with nominations open until Friday 1 February. A special networking event will be held at Natural & Organic Products Europe (7-8 April 2019 at ExCel London) with each finalist due to be profiled in the May issue of NPN. We might contact you during the judging process for a few more details on why your nominee deserves to make the Natural Products 30 under 30.